Winer has arrived and so is the season of dry and dull skin. We all have different types of skin each of which reacts to winter differently. Based on the kind of skin you have, it is important to understand what suits your skin and what not. Even makeup cant conceal the damage winter causes and hence covering it up with some makeup might give you the opposite reaction. With good moisturization, you will get a perfect finish without creating a cakey foundation layer on your skin. It also reduces the chances of getting wrinkles sooner than others of your age because of the lack of moisturization. In order to prevent your skin from feeling tight and flaky, we should follow a certain regime for daily moisturizing. Thanks to so many good brands available it Indian that gives perfect moisturization based on skin types. Hence we have put together a list of the 10 best moisturizers both for face and full body available in the Indian market. The given list contains products that are suitable for normal, dry & oily skin and ideal for both men and women. This herbal international brand has launched its moisturizing balm to withstand cold, dry climates. Ideal for people who has extremely dry skin, it nourishes your skin from deep inside. This is definitely a must-have winter care product for your daily skin care routine. The refreshing aroma of Dove essential lotion is an add-on along with the skin rejuvenating formula of this thick creamy moisturizer. 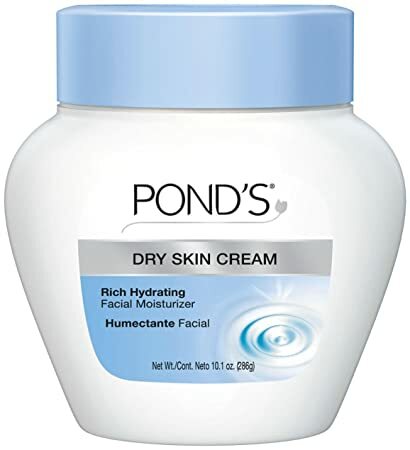 Dova is a popular brand known for giving dry skin optimum hydration and nourishment. It is an Ayurvedic winter face moisturizer. From the first use itself, your skin will start getting silkier during winters. The sheen and glow that you managed keep throughout the year will stay intact with this non-greasy formula. This cream also rebuilds your skin during the winters. VLCC cold cream is enriched with natural ingredients that are suitable for normal to dry skin. The active ingredients like Rose petals, Grape seed extract, Aloe vera, Olive oil, and Vitamin E protects your skin from dryness. The ingridients help the skin to repairs dry & fragile skin. 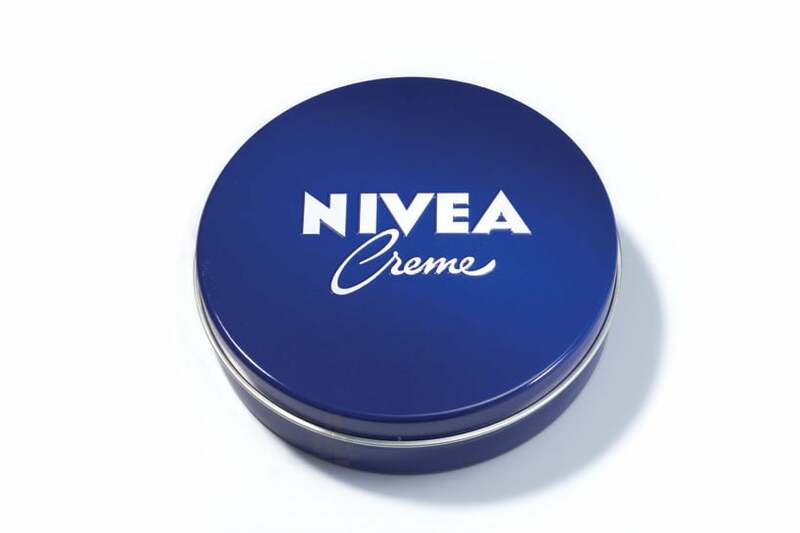 Nivea creme with it’s ideal consistency to moisturizes dry skin in the winter months. It is the nourishing ingredient called Eucerit that moisturizes skin along with safeguarding it against allergies. It repairs flakiness, cracks, and wrinkles, giving the skin a softness and healthy glow and sheen. Garnier is a good brand which is suitable for all skin type. 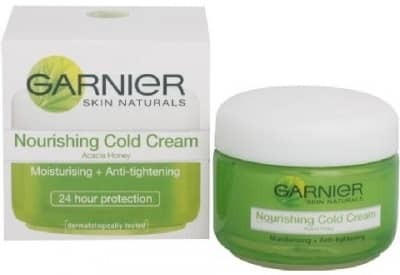 Its cold cream is one of the best for providing nourishment with 24 hr protection and removes skin dryness. The cream is formulated to make your skin soft by removing tightness. One of the most lightweight moisturizer with a non-greasy formula available in the Indian market right now. It also imparts a healthy sheen to the skin while hydrating your skin from deep inside. Ideal for a combination of dry -oily skin to oily skin. 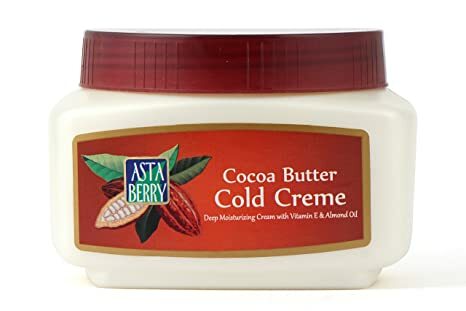 This full body moisturizing lotion is ideal for extreme winter weather. The infused coconut milk plus hydrogenated vegetable oil makes it the best solution for extreme dry skin. Its advanced moisturizing formula keeps your skin smooth all day long while leaving a refreshing coconut fragrance. This rich hydrating facial moisturizer is good for dry and/or sensitive skin. The rich creamy formula gets absorbed in the skin easily, and locks in moisture, to hydrate deeply while significantly reducing dryness. This winter let yourself experience the touch of silky smooth skin with the best range of winter moisturizers for all skin types. Almost all the products included in the list are affordable and are easily available in India, online and offlines. Shop now!